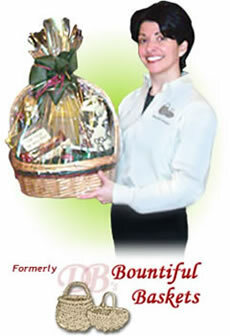 For those of you looking for DB's Bountiful Baskets, you are not lost. Throughout our nineteen years in business, we have evolved from a company which simply made custom-designed gift baskets to one that offers expanded event design and custom promotional services based on our clients' needs. These three elements have gradually evolved as the business model at Bountiful Baskets over the last five years. That's why we felt it was time for the name under which we operate to better encompass all of the services we currently offer, while leaving room for future growth. Welcome to All Things Eventful! As we celebrate our 20th anniversary in 2019, we would like to thank all of our loyal customers and welcome all of those looking to turn your "party" into an "event" or to simply put a smile on someone's face.